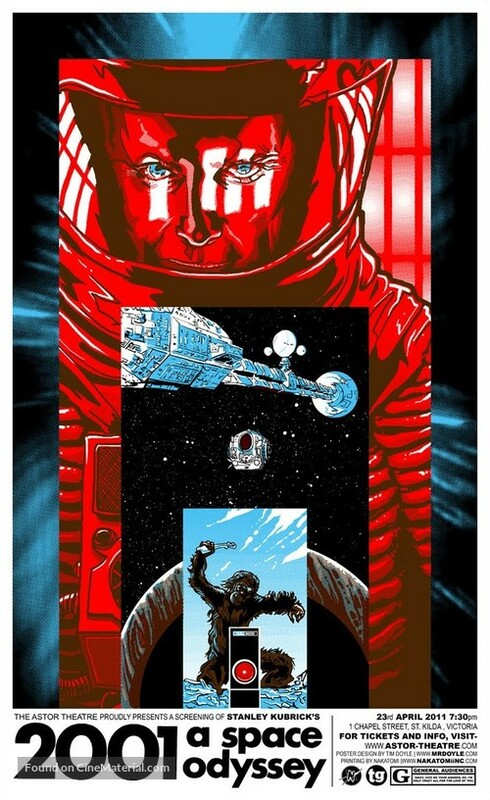 2001: A Space Odyssey Australian homage poster. Copyright by respective movie studios. Intended for personal use only and strictly forbidden to reproduce as printed posters.